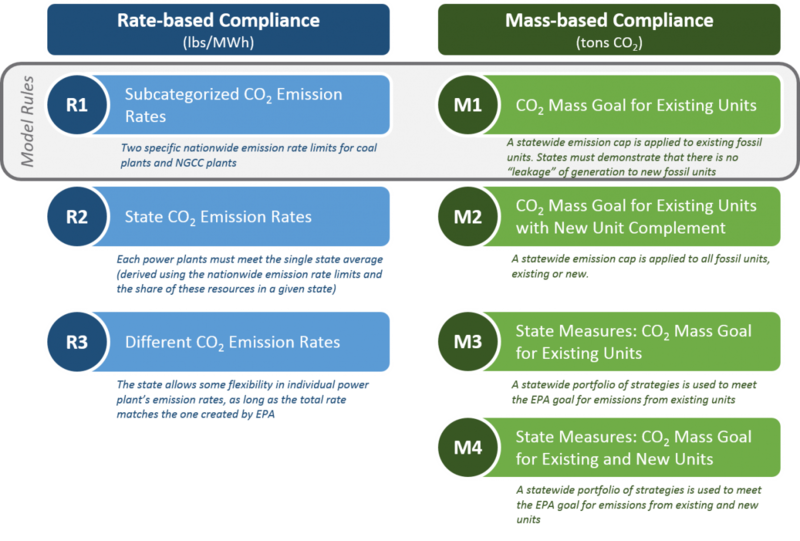 EPA’s Clean Power Plan, released this past Monday, offers many more options for compliance than were available in the proposed rule. Mass-based targets that include just existing units, or combine new and existing units under the same rule. These slides describe each of these options in more detail.